Sony has just revealed its Xperia Z3 Tablet Compact back at IFA 2014 in Berlin. The new slate breaks the pattern of Sony’s recent tablet products, by being a tablet with a smaller form factor, that of 8-inch. 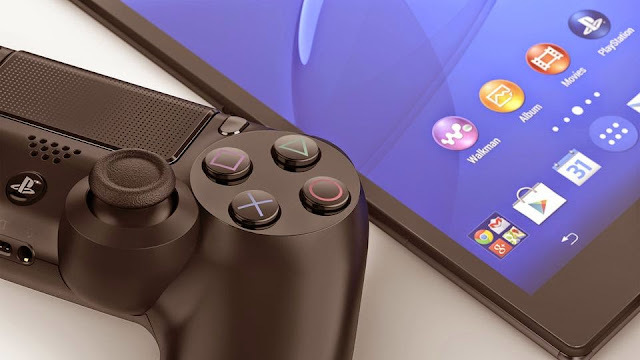 Well, even if just a few months passed since the tablet saw the light of day, information already surfaced about Sony’s upcoming slate, the Xperia Z4 Tablet. The folks over at Android Origin managed to get a hold of the unannounced tablet’s specifications. It appears that the Xperia Z4 Tablet is going to mark a comeback to Sony’s usual tablet form factor, the 10.1-inch one. The tablet is going to bump up the resolution offered on the Xperia Z2 Tablet, which offered 1920 x 1200 resolution and deliver a QHD resolution instead (2560 x 1440 pixels). This way the tablet is going to be comparable with similar products like the Samsung Galaxy Tab S 10.5. The Japanese device maker is also rumored to be testing a 3840 x 2160 panel for the tablet, but the final version is most likely to be made available with a QHD resolution, rather than 4K. Sony is said to maintain their design language, although the Xperia Z4 will enjoy much thinner bezels than previous tablets from the company’s portfolio. 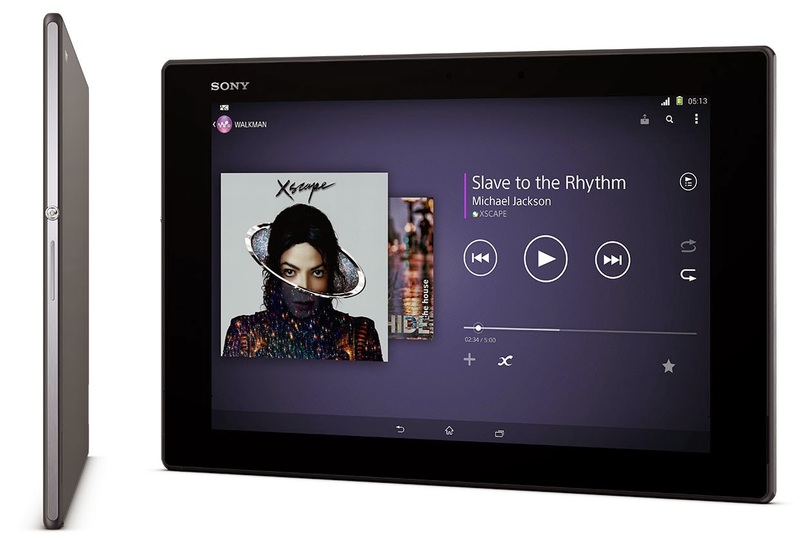 Borrowing from the Z3 Tablet Compact, the next-gen Sony tablet could end up sporting stereo speakers. Judging by what Sony has launched in the past tablet-wise, we can expect the Xperia Z4 Tablet to be one of the slimmest and lightest 10-inch Android tablets around. 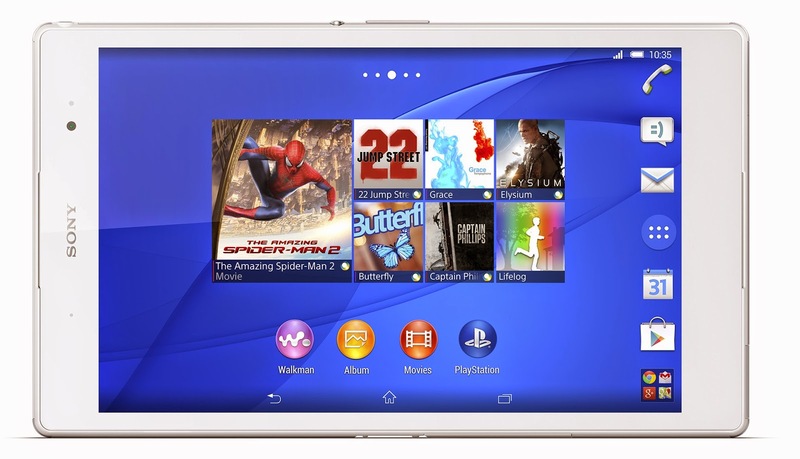 In all possibility, the unannounced Sony tablet will arrive with Android 5.0 Lollipop out of the box. Remember that back when it launched the Sony Xperia Z2 Tablet was the skinniest tablet on the market, coming in at 6.4 mm / 0.25 inches, but got dethroned after Apple launched its iPad Air 2 and Dell its Venue 8 7000 Series. When it comes to internal specifications, the Xperia Z4 Tablet should arrive with a Snapdragon 810 Octa-Core chipset fitted with 4GB of RAM and backed up by 32GB of internal storage. In the photography department, the tablet should boast a 13MP camera with a higher resolution sensor, while in the front there will be an 8MP shooter. 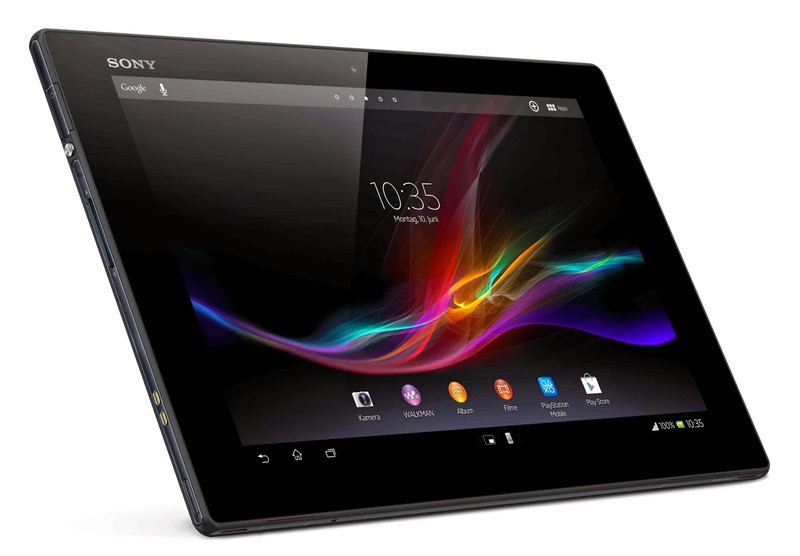 Recently, the rumor mill also said that Sony was working on a 12-inch tablet to be unveiled in the early months of 2015. But the Xperia Z4 Tablet is not it. 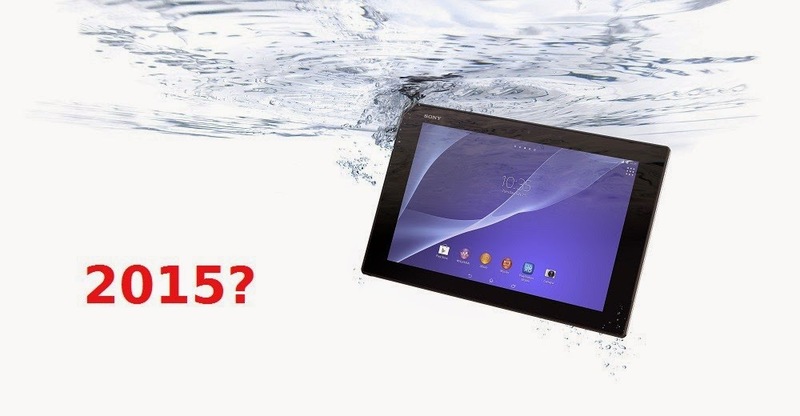 So we should expect Sony’s professional business tablet to bear the Z5 moniker. Most likely.